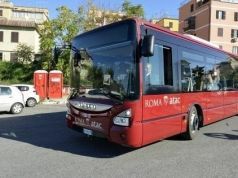 Commuters in the capital have been given a temporary reprieve after Rome bus company ATAC postponed the four-hour strike it had planned for the morning of Monday 9 September. 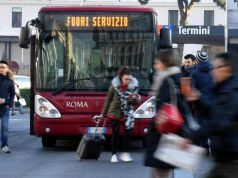 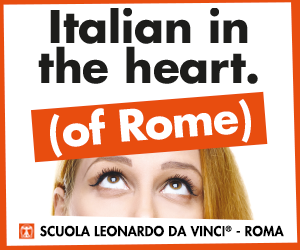 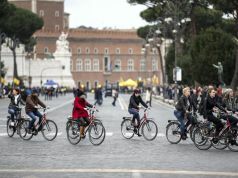 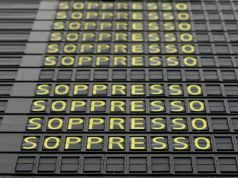 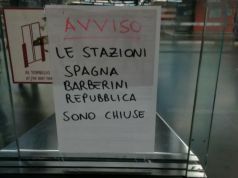 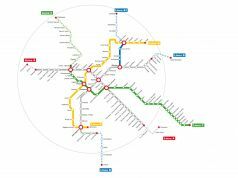 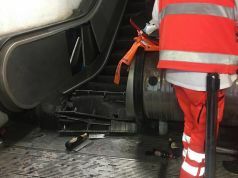 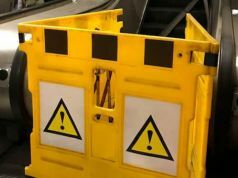 This means that the city's buses, trams, metro and light rail services Roma-Lido, Roma-Giardinetti and Roma-Civitacastellana-Viterbo will run as normal that day. 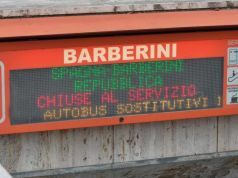 However the eight-hour strike planned for the same day by employees of the regional coach company Cotral still stands, and is scheduled from 08.30 until 16.30. 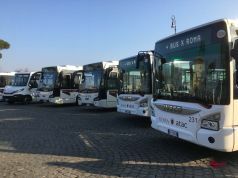 Cotral operates a long-distance bus service connecting Rome to 376 towns in Lazio and another 17 in neighbouring regions. 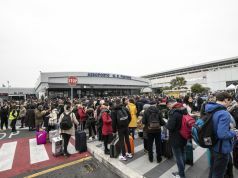 The postponement of the ATAC strike came about after negotiations between the city, public transport trade unions, and ATAC management. 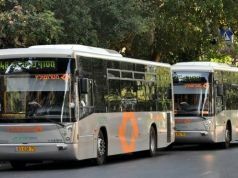 The date of the postponed strike has not yet been announced. 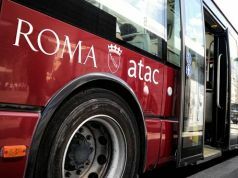 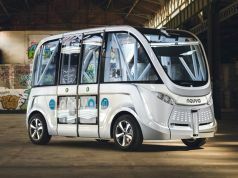 Rome's mayor Ignazio Marino acknowledged that the current 20 per cent shortage of ATAC drivers needed to be addressed by the company's newly-installed administration. 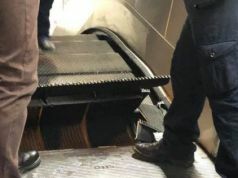 Marino also thanked ATAC employees for agreeing to postpone their strike on what is the first day of school after the summer break. 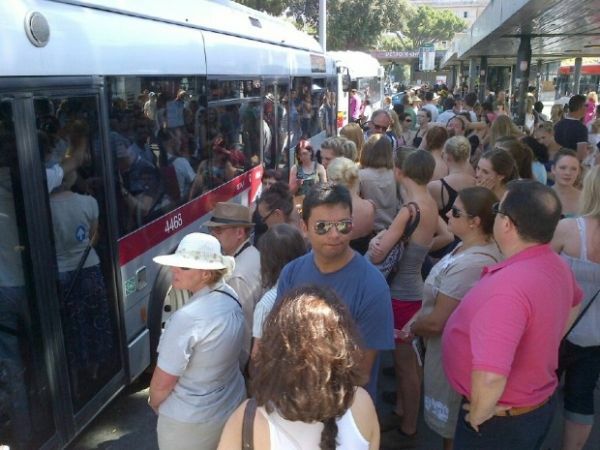 For updates on the situation regarding the Cotral strike check Rome's mobility agency website.